Sometimes appearance matters most. 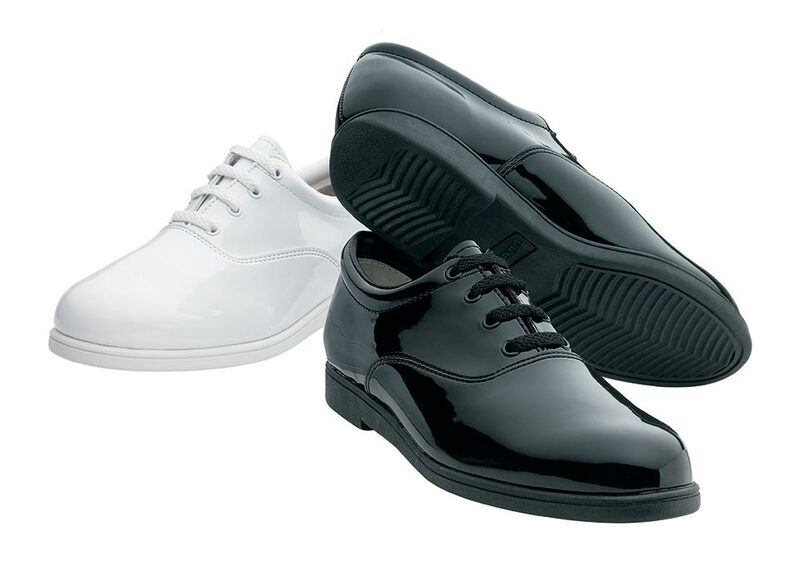 And for those times, DINKLES offers the Formal™ to directors and students who need a highly polished shoe to perform their highly polished routine. Constructed with the same basic shoe architecture as the Vanguard™, those who count on the Formal™ quickly realize they are counting on the best. Runner's Ortho Cup - contours to the foot to cushion every step. 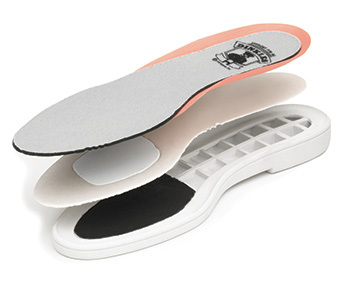 DINKLES exclusive Triad Heel provides unparalleled stability, balance and safety. 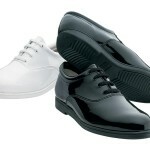 No other shoe on the market offers this level of stability and assuredness when marching.